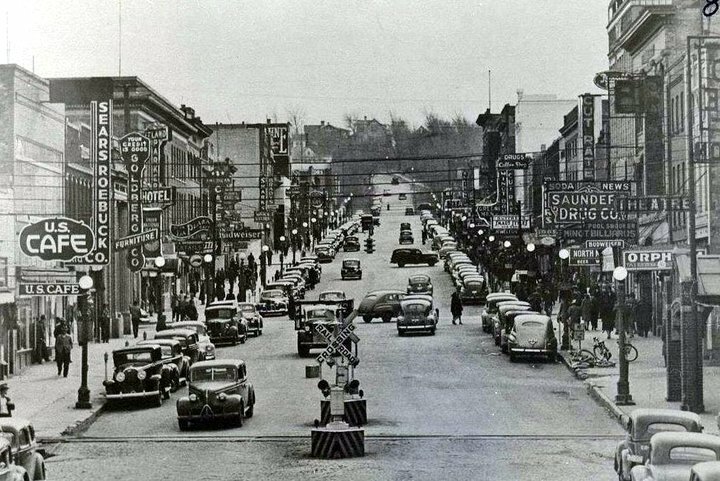 The Kresge Store in Downtown Minot was originally just north of the Ellison Department Store for many years . Sometime I believe in the late 60’s ot 70’s the Kresge Store moved about one block north just south of the Woolworth . If I remember correctly from my Kresge history, which I learned during my 20 years working for Kmart, there were two Kresge Stores, The Dollar Store and Five & Dime Store. The Five & Dime was the early days version of the discount store. Eventually both were combined into the Jupiter Store.. 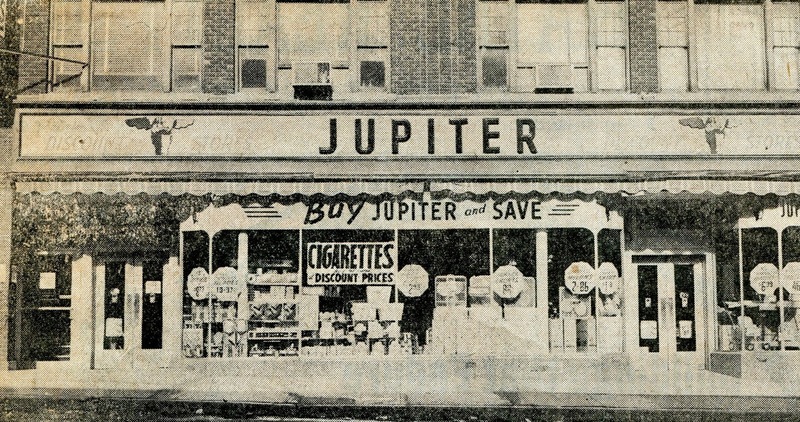 Many remember the wooden floors that were somewhat warped and creaked when you walked on them… When Kresge established the Kmart store chain, one of the names considered before the Kmart name was picked was Jupiter. Some speculate that had Kresge used the Jupiter name, the chain of stores would not have achieved the success enjoyed by Kmart. The Kresge location became Western Paint & Glass and that business was there for many years . Now Western Paint & Glass is gone and Main Street Books has moved into the building.